As a freelance software engineer, I like to help companies with the technical design and implementation of new or existing projects. I've experience in different programming languages (Perl, PHP, Ruby, Assembly, C), and am specialized in Go (Golang) and Python. I'm passionated about designing and developing (micro) services and API's and the implementation of protocols. I have strong skills in setting up scalable infrastructures. Currently I'm based in Amsterdam, the Netherlands, but I have lived and worked in London and Rio de Janeiro in the past. 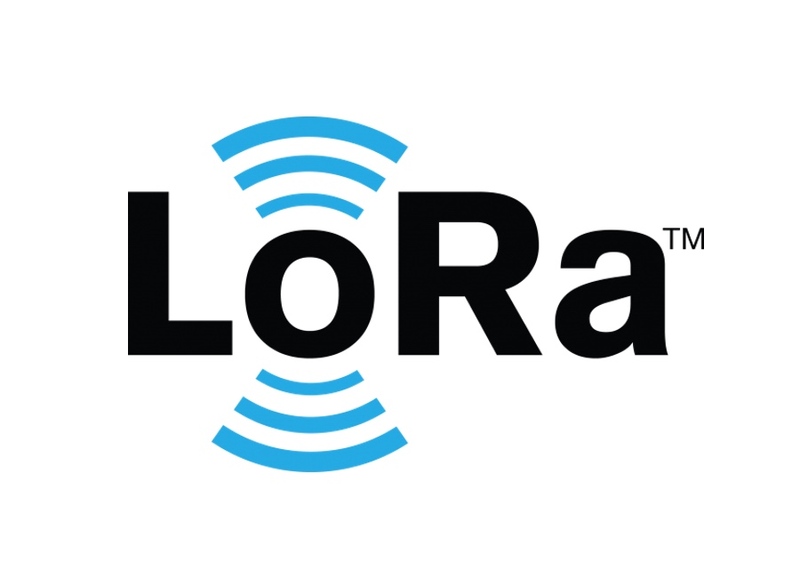 LoRaWAN is a technology for low-power long-range radio communication for devices that must be able to last for months or several years on a single battery. As the bitrate is low, data being transmitted is usually sensor data (GPS, temperature, pollution, …). I started the project out of interest, but soon after I open-sourced it, it started to gain traction worldwide. My goal is to provide a general purpose open-source LoRaWAN solution that is easy to integrate. 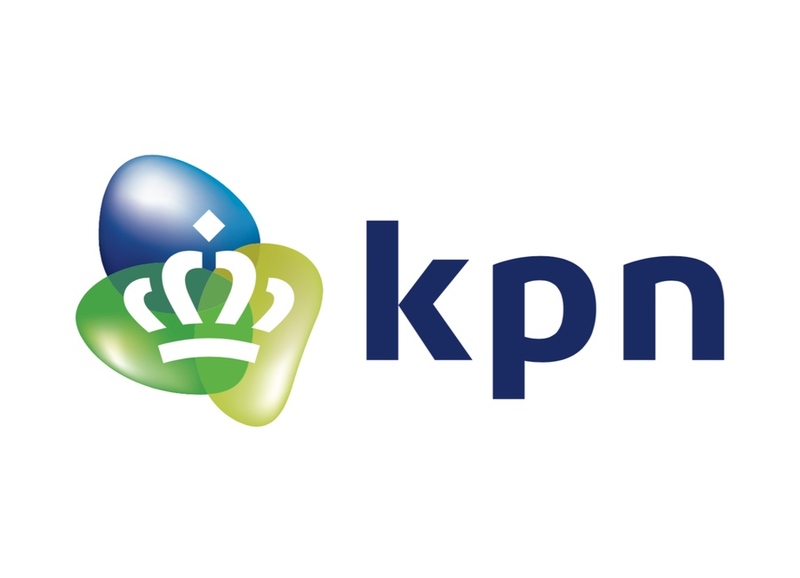 Simyo is a virtual mobile provider operating on the network of KPN. The customer is in full control and can change his / her bundle and options monthly. NRC Handelsblad, often abbreviated to NRC, is a daily evening newspaper published in the Netherlands by NRC Media. 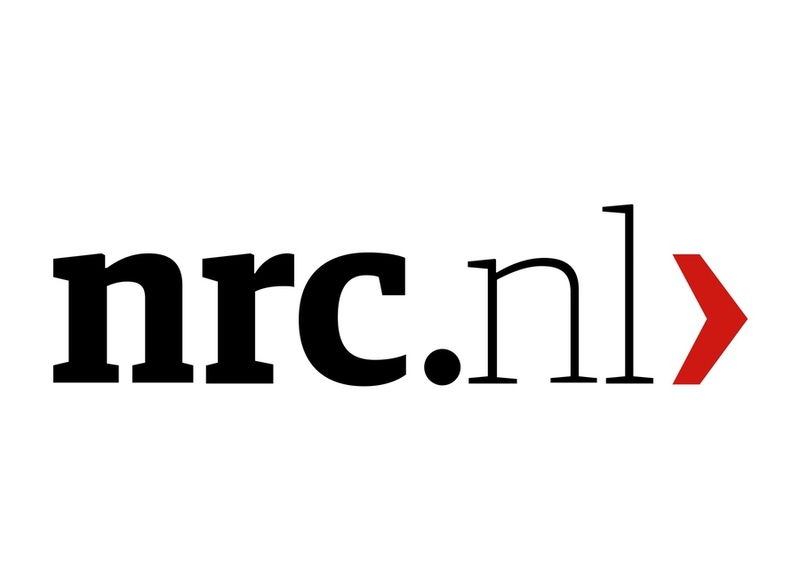 NRC.nl is the online news portal. To make it easier to use (original unscaled) images I implemented an image server which is able to resize (and cache) images on the fly. For landscape to portrait and portrait to landscape conversion OpenCV is being used for face and feature detection. To support the new CMS with search and autocompletion, I’ve implemented an Elasticsearch cluster and developed a service which indexes the NRC news database (including custom rules for time based decay etc.). 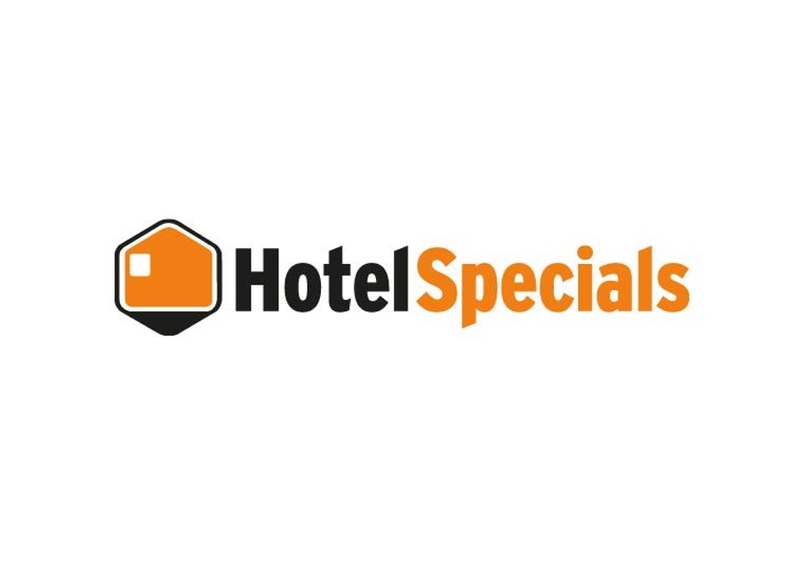 HotelSpecials.nl is specialized in providing consumers with the best options for their stay with more value for money. Through HotelSpecials.nl (and sites in Belgium, Germany, Austria, Sweden, Denmark and Norway) customers can find the best hotel deals and specials. 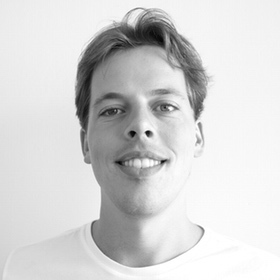 I was hired to build the foundations of the new micro-services platform in Go and make the initial steps of migrating parts of the old system (PHP) into Go. The majority of the time, I spent on re-implementing the auto-completion service and bringing down the response time drastically. 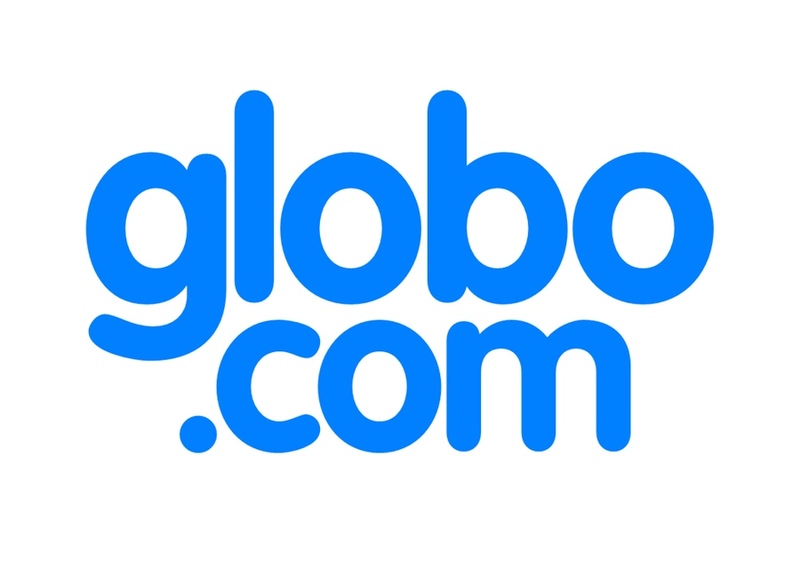 Globo.com is a Brazilian media company in Rio de Janeiro responsible for all the online activities within the Globo conglomerate. Globo is the second-largest commercial TV network in annual revenue worldwide just behind the American ABC Television Network and the largest producer of telenovelas. Development of a new prototype for online user tracking (there were performance and security issues with the existing implementation). Development of a proof-of-concept loadbalancer based on consistent-hashing and Level-3 Direct Server Return (DSR). 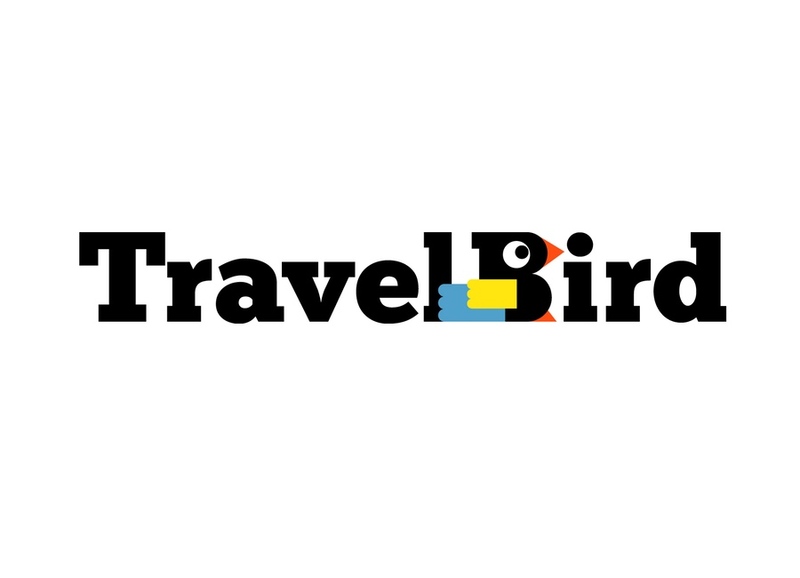 TravelBird brings you the best 6 holiday deals every day, both for domestic breaks and foreign getaways. They select the best offers to bring you the ultimate travel experience.